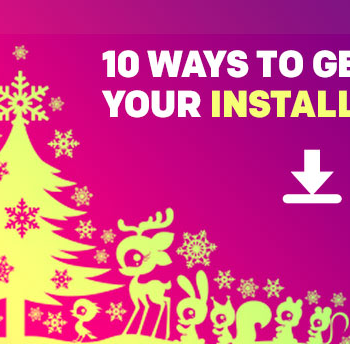 Understand about installs using the installs archive from CodeFuel. Get all the info here. Home Archive by Category "Installs"
Can You Monetize a Headless Installation?